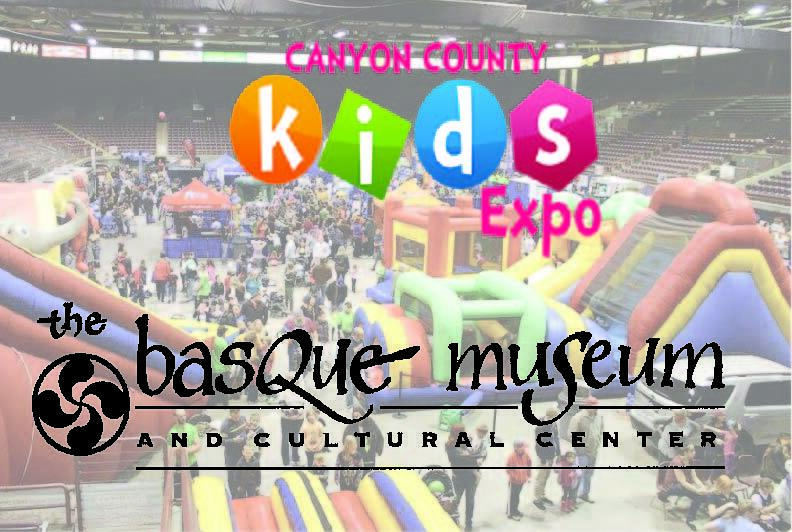 Come visit the Basque Museum booth at the 2019 Canyon County Kids Expo at the Ford Idaho Center, Saturday January 26th from 10 AM – 6 PM. We hope to see you there! Tickets will be available at door. Buy your tickets in advance Here. 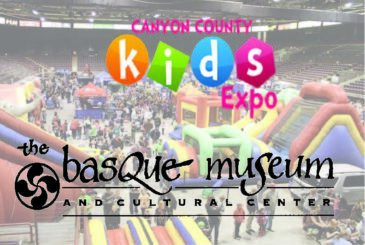 Come see the Basque Museum & Cultural Center at the Canyon County Kids Expo at the Ford Idaho Center this Saturday, January 26 from 10 AM – 6 PM! 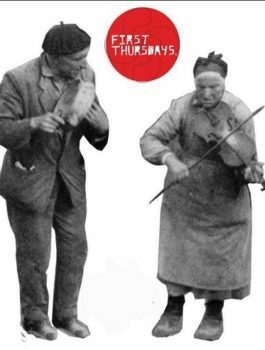 Featured is a sneak peak at our 3D exhibit “Estereoskopiko”, picture opportunities with the Oinkari Basque Dancers, games, and information for parents about the Basque Museum! See you there!